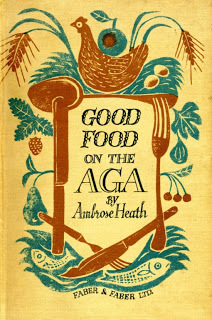 Ambrose Heath was the pen-name of Francis Geoffrey (later Gerard) Miller (1891-1969) who was an incrediby successful food writer. At the time he judged the WR competition, he had just published the second in what was to be a long line of cookery books – in this case for cooking on Aga, a relatively new invention(it dates to the twenties). His DNB entry is here.